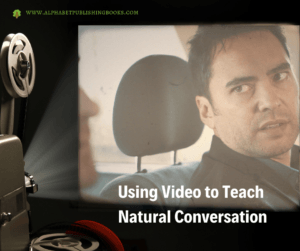 Video is a powerful resource to teach natural conversation to students. Students can benefit from listening to conversations between fluent speakers. In particular, natural, fluent speech provides models of pronunciation and intonation, and how we use our voices to express emotion and emphasize important words. Rhetorical markers such as “uh” can be pronounced a variety of ways depending on whether we are pausing to think, indicating we disagree, interrupting someone else, or showing disapproval. So audio can do a lot of things a written script can’t. However, videos of conversations provide all the benefits of audio and more. In real life, when we are talking to someone, we are also reading their facial expressions, body language, and gesture. These non-verbal cues are a vital part of communication, showing how we feel and what we think about what we are saying. If you are speaking to someone who is shifting their weight from foot to foot, it might be a clue that they are annoyed or don’t have time to talk to you right now. When we want to sound authoritative or powerful, we stand straighter and we may cross our arms on our chests or put our hands on our hips. You may have heard of Professor Albert Mehrabian’s 7-8-35 rule of personal communication, which highlighted that body language plays a key role in communicating effectively. This “rule” has been misinterpreted to mean that our message comes only 7% from our words, 38% from our intonation, and 55% from our body language. In fact, Mehrabian was pointing to the fact that when our body language is out of sync with our words and/or intonation, people tend to believe the body language more. That’s why it is so vital to help students learn how to read and also use body language, particularly as body language is often culturally determined. What is more, in an authentic conversation, we sometimes respond non-verbally. We may shake our heads no, or nod yes. We may silently roll our eyes to indicate someone has said something silly. If we are discussing a rumor, we may raise our eyebrows and nod slightly to say, “That’s unbelievable.” In fact, when someone is speaking to us, we are constantly reacting to them and they are watching our reactions and tailoring their speech to those reactions. Videos are a powerful way to show students this and give them models to practice. Now, some people draw a line between authentic conversations and scripted dialogues that are acted out. How can acting be natural and authentic? I certainly agree that there is a lot of benefit of listening to real, unscripted conversations. I think videotaping yourself speaking with another teacher or fluent English speaker can be an amazing resource of everything mentioned above. But, we shouldn’t forget that it is literally an actor’s job to study and employ body language, gesture, and movement (as well as voice and intonation) in order to communicate effectively. If actors feel inauthentic sometimes, it is because they are perhaps exaggerating these communication tools. And yet, that makes it all the easier to draw students’ attention to those very tools. Here’s a great example of a conversation from Fortune that would have a completely different meaning if students couldn’t see the participants. In this clip, private investigator Jimmy Fortune is taking his client Daniel to a safe house. Jenny is Daniel’s wife, who has been kidnapped. Jimmy: Somewhere that I know you’ll be safe. Daniel: How long do you expect me to stay here? Jimmy: Until I find Jenny. Daniel: I can help you. Jimmy: The best way for you to help is to stay out of sight….Take a shower….Stay out of trouble. From the words alone, you can gather that Daniel doesn’t want to go into hiding. However, when you watch the clip (or have students watch it) notice the body language. Both men are stiff. Jimmy barely makes eye contact with Daniel. It’s clear that Jimmy doesn’t particularly like Daniel. His comments about staying out of sight, and staying out of trouble have a new resonance. We suspect Daniel has a tendency to make trouble and is not as helpful as he may think he is. It is helpful for students to be able to read this kind of body language. When is someone being polite with them and when is someone displaying unfriendliness? Perhaps they have overstepped a line without realizing it and the person is trying to subtly show them that. Or perhaps the students want to signal that they do not want to be friendly with a fellow student or work colleague. This video is a good place to start in teaching how to be standoffish (although I don’t think we’d want students to copy Jimmy’s gestures exactly). If you’re looking for more ways to use videos to teach natural conversation, check out the rest of the Fortune series. It’s very well-thought out course, 30 classroom hours, built around a 6-episode video drama about Jimmy Fortune’s search for Jenny. Students enjoy it and it helps them understand similar TV dramas they may be watching at home anyway. 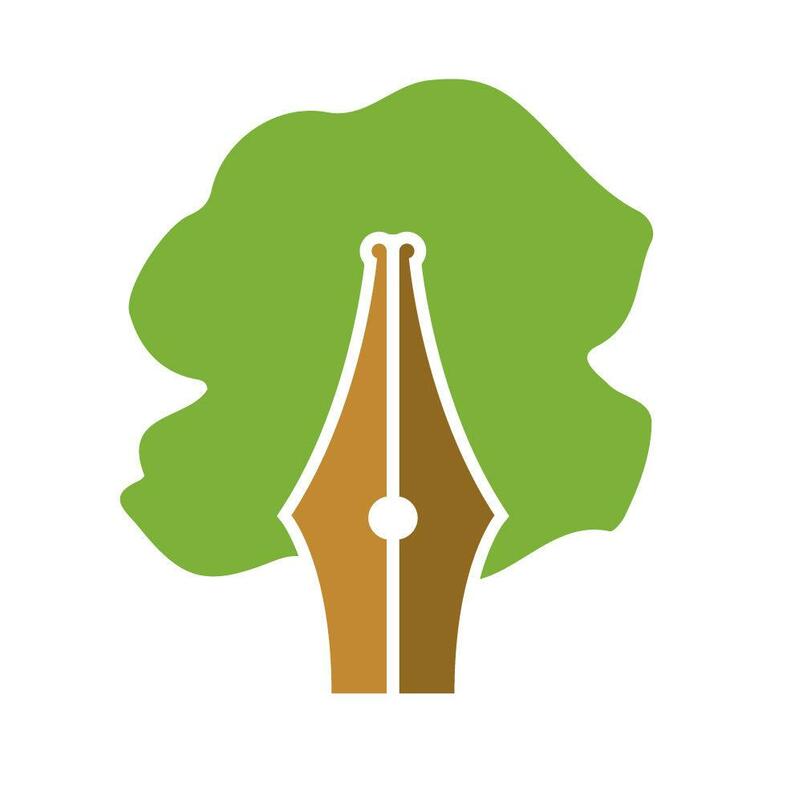 You can check out a free sample by signing up for our mailing list below. You’ll also get free teaching tips like this post sent straight to your email, along with product updates, discounts, and sales.